Subscription is FREE to Private Individuals. 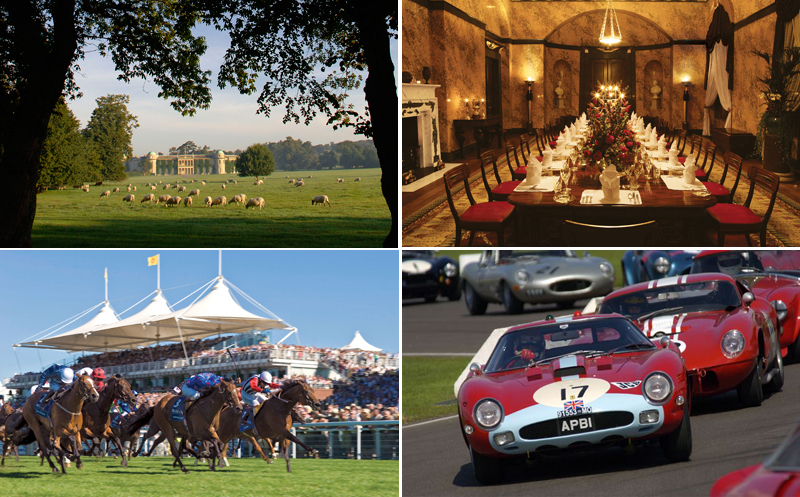 Only subscribers will have unlimited access to The Vintage Magazine and receive details of special offers and discounts, invitations to special events such as Private Viewings, Previews of Exhibitions, Fine Art and Antique Fairs, etc. Subscribers will be encouraged to submit interesting and relevant Editorial contributions to The Vintage Magazine. We want The Vintage Magazine to grow organically, and for subscribers to recommend it to their friends. 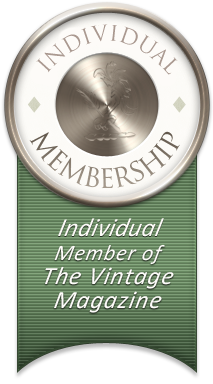 Please click on the link below to become a subscriber, and we look forward to welcoming you to The Vintage Magazine. 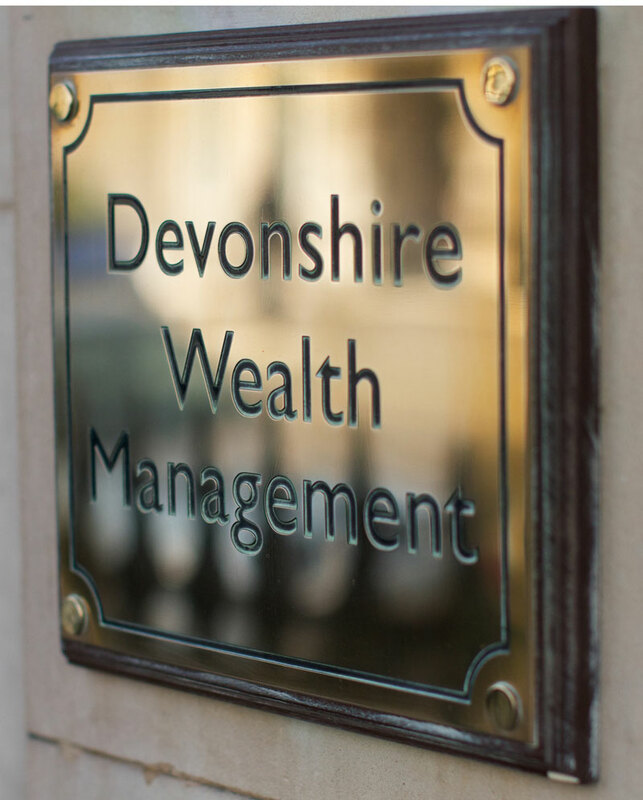 Subscribe to TVM and add your company to our Business Directory! Small Businesses with less than ten employees, can subscribe to The Vintage Magazine at a cost £250 per annum, for which they will receive an Introductory Editorial of not more than 1000 words in the main section of the magazine, and a ‘Listing’, for one year, in the Business Directory containing it’s Logo, Name, Address, telephone numbers, email address etc, and the right to suggest and make ‘special offers’ such as discounts on their products and services. 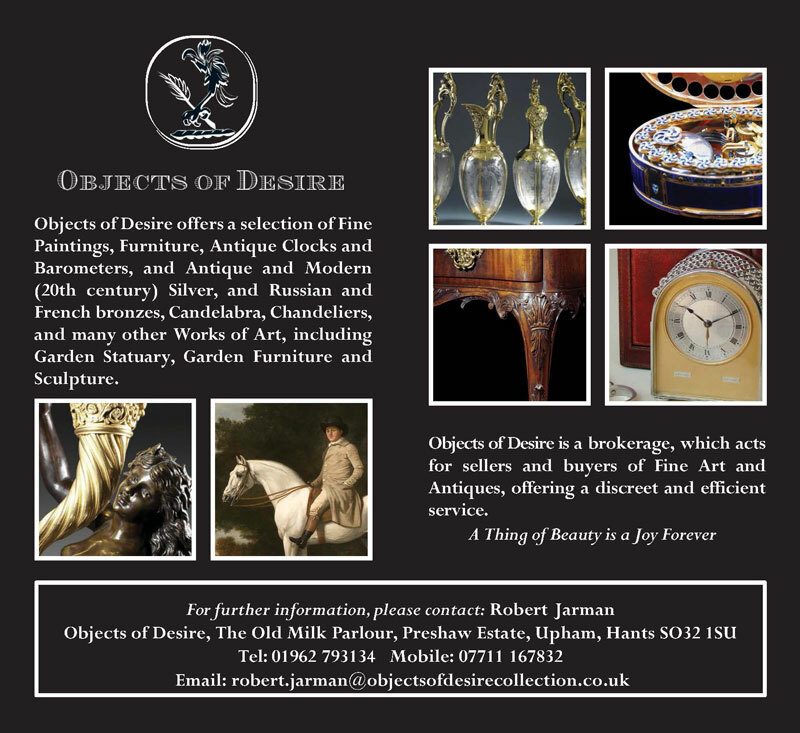 This listing will be an annual advertisement, and will enable readers of The Vintage Magazine to access this information easily and quickly, and any editorial references to the business in The Vintage Magazine, will include a link to its listing and website. 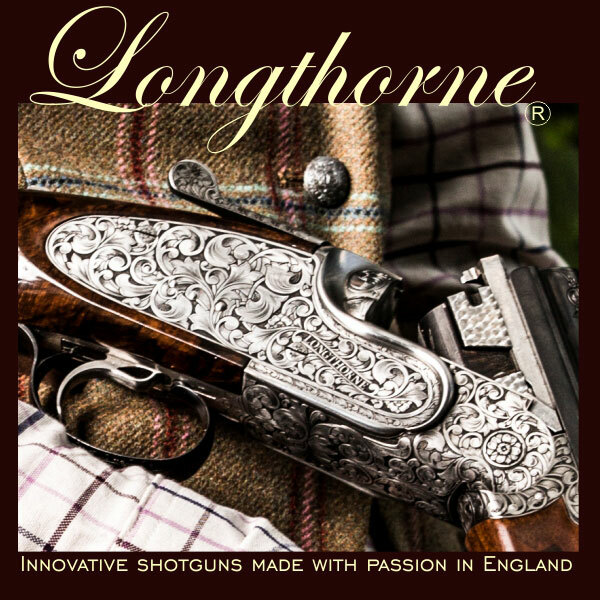 We will use a number of marketing techniques to promote The Vintage Magazine, including forming collaborations with publications and companies who have readers and customers who fit our readership profile. This is known as Affinity Marketing, and is a way to market products and services by linking to complimentary brands, and can develop into lasting partnerships and strategic alliances. Small Business subscribers will be encouraged to become Affinity Partners, and to introduce other compatible businesses as Members. 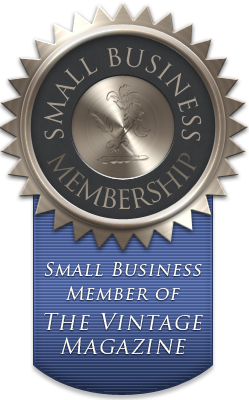 Please find below, an Application for Small Business Membership, and we look forward to welcoming you and your business as Members of The Vintage Magazine – Save the Best Until Last. 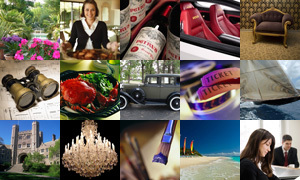 Subscribe to TVM and add your company to our Business Directory with a full page listing! Large Company Subscriptions are reserved for companies with more than 10 employees, and will cost £1000 per annum, for which the company or business will receive a Introductory Editorial of not more than 1500 words in the main section of the magazine, and a ‘listing’, for one year, in the Business Directory of the magazine, containing it’s Logo, Name, Address, telephone numbers, email address etc, and the right to suggest and make ‘special offers’ such as discounts on their products and services. Large Business Members will be encouraged to become Affinity Partners, and to introduce other compatible businesses as Members. 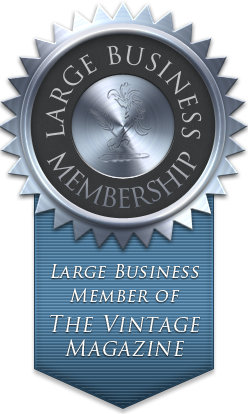 Please find below, an Application for Large Business Membership, and we look forward to welcoming you and your business as Members of The Vintage Magazine – Save The Best Until Last.